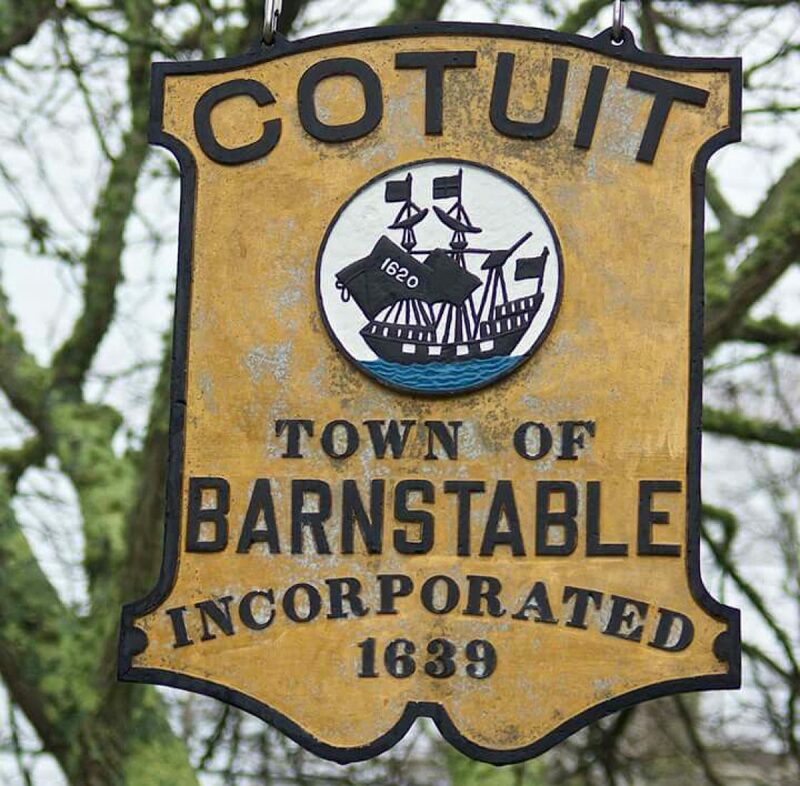 Cotuit Memorial Park needs improvements and the Cotuit-Santuit Civic Association has taken on the task of creating a draft plan to be submitted to the Town for Capital Improvement Project consideration. The thoughts behind the park improvements are to address the declining condition of the shade trees, improve flow of the paths and make them ADA compliant, correct the poor drainage near the playground and re-organize the three annual flower beds along Main Street. See Draft Plan Here presented at the November 28, 2017 Civic Association Meeting held at Freedom Hall. The first sketch shows a bird’s eye view of the proposed park improvement. The “spoke” of the paths would be pushed back to align with the library stairs; this would require removing two shade trees. The spoke would be enlarged and the WWII Memorial stone relocated to the center with the addition of a new flagpole and flower beds. The path directly opposite the library stairs would extend into the park and pass the other two memorials finishing at School Street. Benches would be set at the flagpole/memorial area. The draft plan includes reshaping the existing flower beds into softer more organic shapes, removing three existing Crab Apple trees and planting new Bradford Pear trees in the center of the flower beds. The second sketch shows the view from Main Street. A new shade tree would be planted where the library parking lot juts out into the park and the library has offered to provide a spotlight from their building to illuminate the flagpole. The photo included is an example of what it might look like. 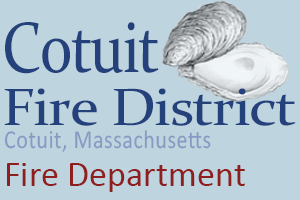 Keep posted as there is likely to be a “Friends of Cotuit Memorial Park” group formed to assist in the planning and fundraising efforts for the project. Cotuit Cell Tower Meeting Today! A hearing officer for the Cape Cod Commission will hold a pro-forma hearing on Thursday, October 19, 2017 at 10:00 a.m. at the Cape Cod Commission, 3225 Main Street, Route 6A, Barnstable, MA for the purpose of procedurally opening the public hearing period on Development of Regional Impact (DRI) review for the following project. The project is a mandatory DRI pursuant to Section 3 of the Cape Cod Commission’s Enabling Regulations Governing Review of Developments of Regional Impact. This notice is being published pursuant to Section 5 of the Cape Cod Commission Act. Project Description: Proposed construction of a 170 foot-telecommunications facility tower to serve wireless carriers located on the former Main Street water tank. NOTE: The purpose of this hearing is to open the DRI hearing period on the project for procedural purposes only. No substantive presentations will be made, no testimony will be taken and no substantive action will be taken regarding this project at this hearing. 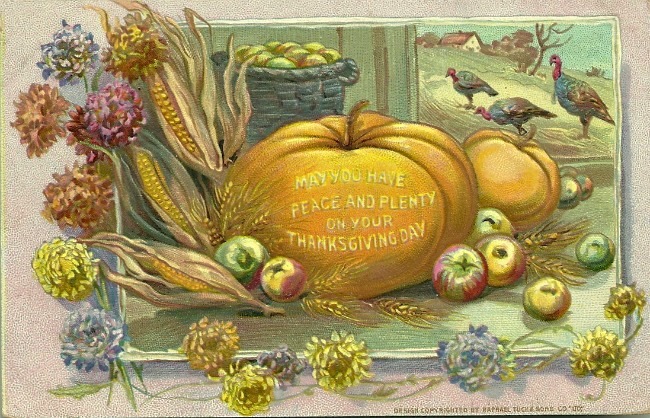 Further notice will be provided at a future time when substantive project review commences. Project documents may be viewed at the Cape Cod Commission office located at 3225 Main Street, Route 6A, Barnstable, MA 02630 between the hours of 8:30 a.m. and 4:30 p.m. For further information or to schedule an appointment, please contact the Commission office at (508) 362-3828. If you are deaf or hard of hearing or are a person with a disability who requires an accommodation, contact the Cape Cod Commission at (508) 362-3828; for Telecommunications Relay Services (TRS) dial 711. UPDATE – 7/18/17: The Cotuit/Santuit Civic Association will be hosting a public meeting 7:30 at Freedom Hall on Tuesday, July 18 where a representative from the proposed cell tower developer will be present to further discuss the project and answer questions about the project. The public is encouraged to attend. UPDATE – 7/6/17: The following new Section 106 filing for the proposed cell tower has been submitted. The Cotuit Water Commissioners have signed a contract with Centerline Construction to lease land for the development of a freestanding cell tower. Check back for updates and public meeting notices. The Harbormaster’s office reminds residents that no vessel shall be stored or placed on any Town property between November 15 and April 15 without written permission from the Harbormaster. Any vessel placed or remaining between those dates shall be considered abandoned property and will be removed by the Town. 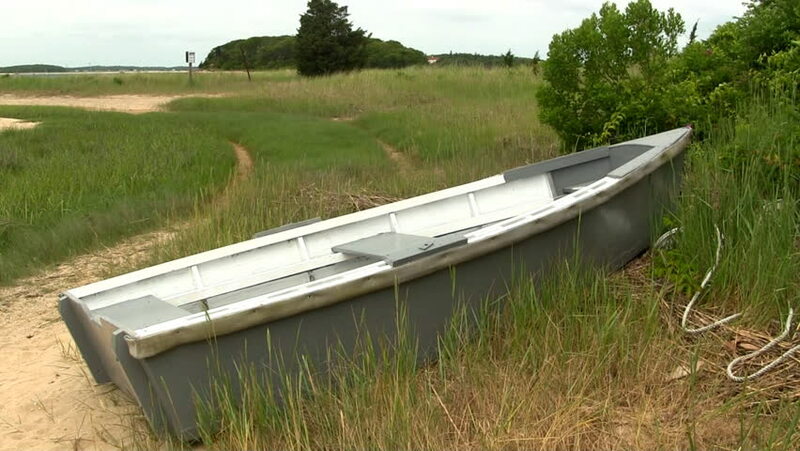 The Town of Barnstable shall not be responsible for damage to or theft neither of any vessel placed nor for loss of property considered abandoned under this Town’s regulation. Questions? Contact the Harbormaster at 508-790-6273.